The Local Organizing Committee of ICAE2016 warmly invites you to attend the 8th International Conference on Applied Energy during Oct 8-11, 2016, in Beijing, China. The theme of ICAE2016 is “Transformative Innovations for a Sustainable Future”. As the conference chairmen, it is a great honor for us to make an invitation for all of you to this exciting event, with the cordial hospitality and the warm welcome of Beijing City. 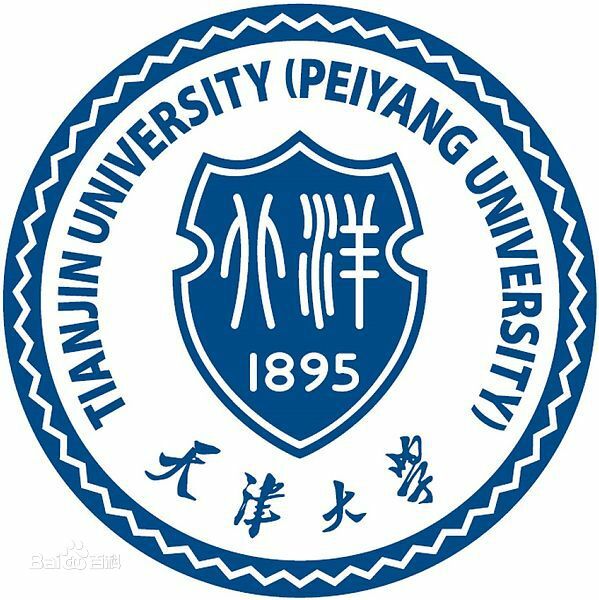 As a continuation of this prestigious conferences series, we will follow the style of the former seven successful Conferences, held in Hong Kong, Singapore, Perugia/Italy, Suzhou/China, Pretoria/South Africa, Taipei/Taiwan and Abu Dhabi/ United Arab Emirates, to have you enjoy the program and social activities provided by the host. Each author will prepare the poster by him/herself following the required format: A0 (84,1 cm x 118,9 cm). Please, find the poster template, which can be downloaded in PPTX format as below. Please note we will have Best Poster Award for poster session, all participants have the right to vote during the conference. Please note that no abstract is needed for the submission to ICAE2016. Please submit your FULL PAPER directly, following the template by Jun. 30, 2016. All papers will be peer reviewed before being accepted for the 8th International Conference on Applied Energy (ICAE2016). The conference proceedings of ICAE2016 will be published at Energy Procedia, which is an open access publication focusing entirely on publishing high-quality conference proceedings across the energy field. Previous conferences of ICAE, ICAE2014 and ICAE2015 Proceedings published in Energy Procedia have been included in Web of Sciences, Scopus, Ei …. Click to download Proceedings of ICAE2015 and Proceedings of ICAE2014 at Energy Procedia. The winners of the 2015 Applied Energy Award – highly cited research papers and review papers have been announced. Check the link below for more details. Eslevier ICAE Best Paper Awards are presented annually. The awards are given for the best papers published each calendar year in International Conference on Applied Energy. The awards are sponsored by Elsevier and Applied Energy. All papers appearing in International Conference on Applied Energy, except for keynote and invited plenary papers, are eligible. Nomination of the best papers are recommended by the editorial board members of Applied Energy and international scientific committee of the ICAE. 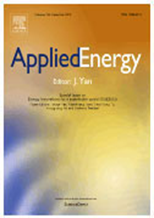 The winner(s) will be announced in the website of Applied Energy journal and ICAE conference. The awards will be presented in the ICAE conference. Hotel booking: The organizing committee can help to book Beijing North Star Continental Grand Hotel (http://www.bcghotel.com/preview.html#) with price of RMB 700 per night, which includes two breakfast. Please send the email to Mr. Bohan Tong at tongbohan@bicc.com.cn and cc to hotel_2016@applied-energy.org. You can also reach Mr. Bohan Tong via telephone at +86 13911229108. The registration system has been released, please click the link for registration. D To include the paper in the conference program and the conference proceedings, at least one of the authors has to register before the registration deadline. For the delegate who will register onsite, a confirmation with signature is required to be sent to reg@applied-energy.org before the registration deadline. The venue of ICAE2016 is The Beijing International Convention Center. It is located in the flourishing Yayuncun area along Beijing’s North Fourth Ring Road, where the central axis of the city meets the Fourth Ring Road, and right next to national Olympic stadiums like the Bird’s Nest and the Water Cube. It’s a 20 km trip east to the airport, a 9 km journey south to Tian’anmen Square, a 10km excursion west to the Summer Palace, and an 80 km sojourn north to the Badaling section of the Great Wall. And with the Olympic Village only a stone’s throw away. Beijing is the striking city core of a country with one of the world’s oldest civilizations. With a history spanning over three thousand years, one can find in Beijing a wealth of renowned ancient and cultural sites. In the past 20 years, Beijing, the capital of the People’s Republic of China, has developed into a modern metropolis and is the nation’s political, economic and cultural centre. Leave from the Capital Airport heading due west. Drive 250 meters, then take a right, drive 350 meters, then turn left. Drive 220 meters, then turn left onto the ramp. Take the ramp 260 meters, then take the onramp onto the Capital Airport Expressway. Drive 15.8km along the Capital Airport Expressway in the direction of the Fourth Ring Road/Sihui Bridge/Yayuncun. Turn slightly right onto the ramp to pay toll fees, then take the ramp 1km, and turn onto the Fourth Ring Road. Travel along the Fourth Ring Road for 5.8km, then at Siyuan West Bridge, turn right onto the Beichen East Rd./Beichen West Rd. exit, take the ramp 30 meters, then turn left onto the Middle North Fourth Ring Road Side Road. Follow the Middle North Fourth Ring Road Side Road for 60 meters, then turn right onto Beichen East Road. 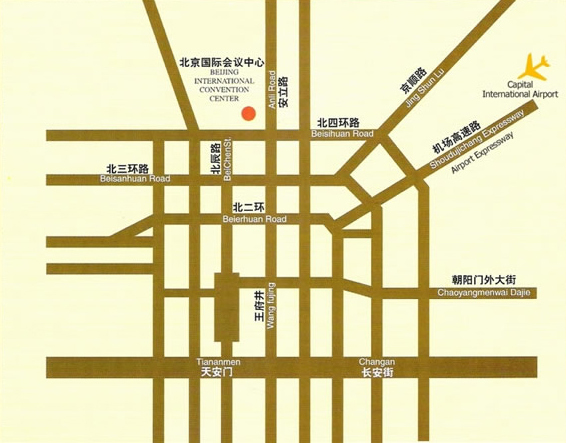 Follow Beichen East Road for 180 meters, turn right, drive 60 meters, turn right, drive 40 meters, and you will arrive at the Beijing International Convention Center. Beijing has a sub-tropical, arid climate. Sunny blue skies and medium temperatures can be expected in October. The average temperature of Beijing during the conference period is around 15℃~20℃. Autumn clothing is suitable for this time. The official currency in China is the Renminbi (RMB or CNY) or in Chinese “Ren-min-bi”. 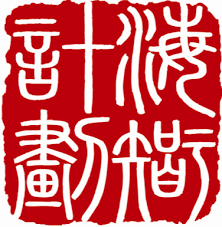 The basic unit is the yuan (also known as “kuai”), which equals 10 jiao (or “mao”), which is then divided into 10 fen. the rate of RMB & USD is 1:6.3180.
Credit and debit cards are widely accepted. It is possible to exchange traveler’s checks or cash at most banks, and large hotels usually have a money exchange counter. Hotels will usually only allow you to change money if you are guest at the hotel. You are required to present your passport to change money/travelers checks etc. Personal cheques can be a bit trickier and many places won’t accept them. If you’re shopping in the souks or in smaller shops, cash is the best option. Banking hours are generally Monday to Friday, 8am – 5pm (some banks also keep later hours), Saturday to Sunday, 9am-4pm. Some banks have small branches based in malls, which are open in the evening. ATM is widely available in major area. The electricity supply in China is 220 V at 50 Hz. The Chinese plug is a 3-wire, grounded plug rated at 10A/250VAC used in Class I applications in China. Most hotels can supply adapters but visitors should bring one just in case. Please contact nearest Chinese Embassy in your country to check the list of necessary documents for applying for the visa. We advise that you start your visa application process as early as possible to ensure it is awarded in good time to travel for the conference. Should you require a Visa Invitation Letter contact us as early as possible at icae2016@applied-energy.org. The organizing committee can help to book Beijing North Star Continental Grand Hotel (http://www.bcghotel.com/preview.html#) with price of RMB 700 per night, which includes two breakfast. 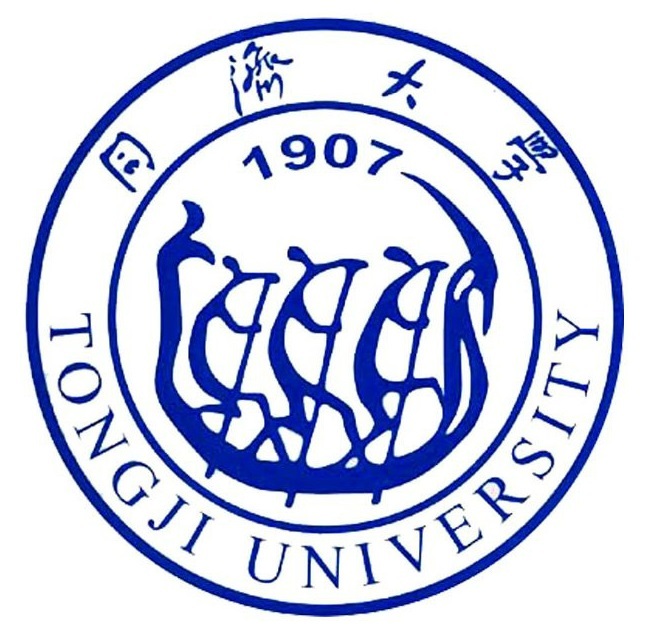 Please send the email to Mr. Bohan Tong at tongbohan@bicc.com.cn and cc to hotel_2016@applied-energy.org. You can also reach Mr. Bohan Tong via telephone at +86 13911229108. The final program has been released. Member Research Staff (Emeritus), National Renewable Energy Laboratory, Golden, CO.
Research Professor, University of Colorado Boulder, Boulder, CO.
Lawrence L. Kazmerski is Emeritus Research Staff Member of the National Renewable Energy Laboratory, having served as Executive Director, Science and Technology Partnerships at NREL since 2009. Kazmerski is currently Research Professor at the University of Colorado Boulder. 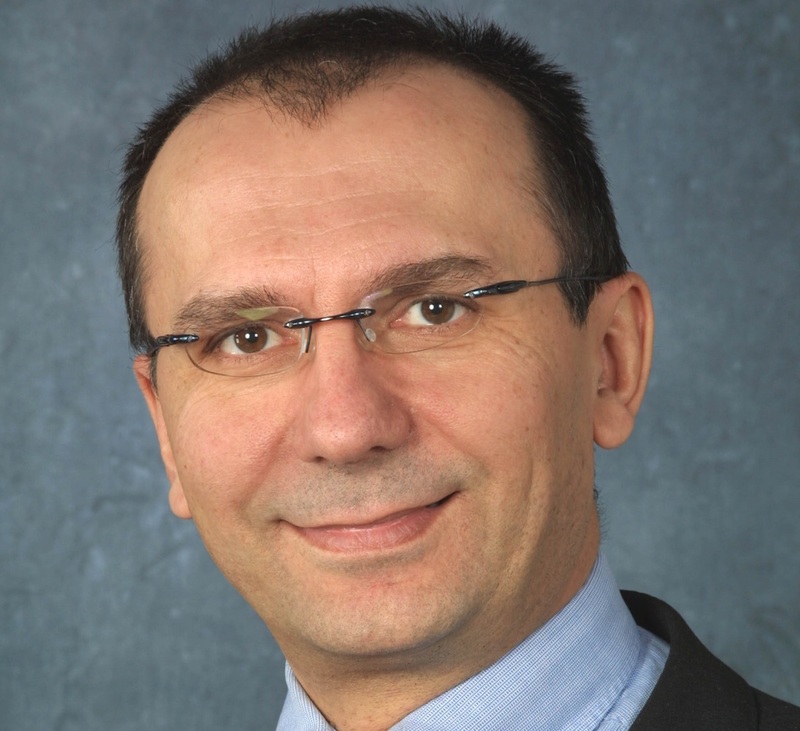 Previously, Kazmerski served as the founding Director of the National Center for Photovoltaics for the period 1999-2008. He received his B.S.E.E. in 1967, M.S.E.E. in 1968, and his Ph.D. degree in electrical engineering in 1970—all from the University of Notre Dame. His research at the University of Maine included NSF- and ERDA-funded work in thin-film photovoltaics and the report of the first thin-film copper-indium-diselenide (CIS) solar cell. Kazmerski has more than 320 publications and some 200 invited talks. He has been recognized with several national and international awards, including the World PV Prize, the IEEE William R. Cherry Award, the AVS Peter Mark Memorial Award, and the ASES Charles Greeley Abbot Award. In 2013, Kazmerski was presented the ISES Christopher A. Weeks Award for contributions in accelerating PV research, development, and deployment around the world. He is a Fellow of the IEEE, a Fellow of the APS, a Fellow of the AVS, and a Fellow of the American Solar Energy Society (ASES). 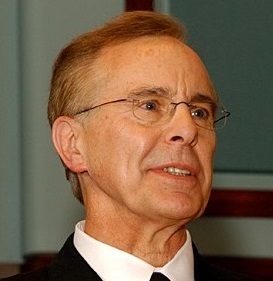 Kazmerski is a member (elected 2005) of the National Academy of Engineering. Mineralization of CO2 with rock or volcanic ash is investigated for long term storage of CO2. We present here a new CCUS route for sequestering CO2 and handling solid waste by mineralization of CO2 with industrial solid waste such as CaCl2, CaSO4 and minerals, such as K-feldspar. China produces roughly 60% of the total global industrial solid waste, resulting in great environmental challenges. 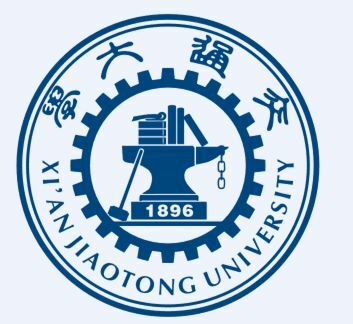 Many basic solid wastes like CaO (Carbide slag from PVC production, steel slag) can react with CO2 exothermally, and are thermodynamically favorable reactions, G In Sichuan University, a novel CMC device (CO2 mineralization cell) was developed to convert energy released during CO2 mineralization into electrical power. A well-designed CMC cell can produce electricity with a power density of 55 W/m2 and produce NaHCO3 by reacting CaO with CO2 and NaCl or Na2SO4. Mineralizing 1 ton of CO2 allows us to handle 2-3 tons of carbide waste, produce 140 kWh of electricity and 1.9 tons of soda. It is the only route so far to output energy from the mineralization process. This work is the first case to convert the energy released during CO2 mineralization to electricity. Solid wastes such as CaCl2 and CaSO4 were utilized to activate the mineral K-feldspar, which lowered the activation temperature by 300-700C. The activated ore was mineralized with CO2 and leached to produce K-fertilizer. The mineralized slag can be used for cement feedstock. This novel mineralization process provides new routes of CCUS to produce chemicals, sequester CO2 and handle solid waste with low energy consumption. Mineralization of CO2 can therefore become a profitable CCUS route. Xie, Heping is an academician of the Chinese Academy of Engineering, and a well-known scientist in energy research and coal minerals. 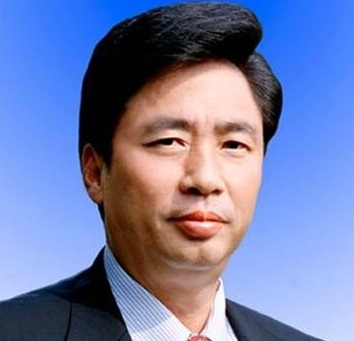 He is the President of Sichuan University, Chairman of Sichuan Province Society of Science, Fellow of State Academic Degree Committee, and Director of State Scholarship Board. 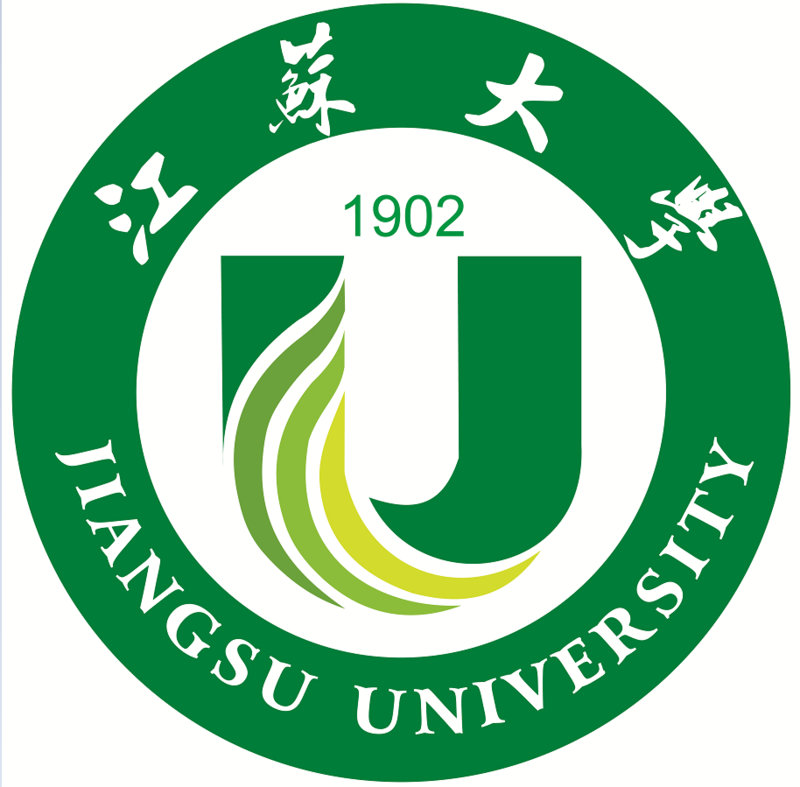 He is a pioneer of CCUS research and practice in China. His scientific achievements include his research on the model of rock breakage and disaster induction mechanism, the first use of fractal theory in the research of rock. 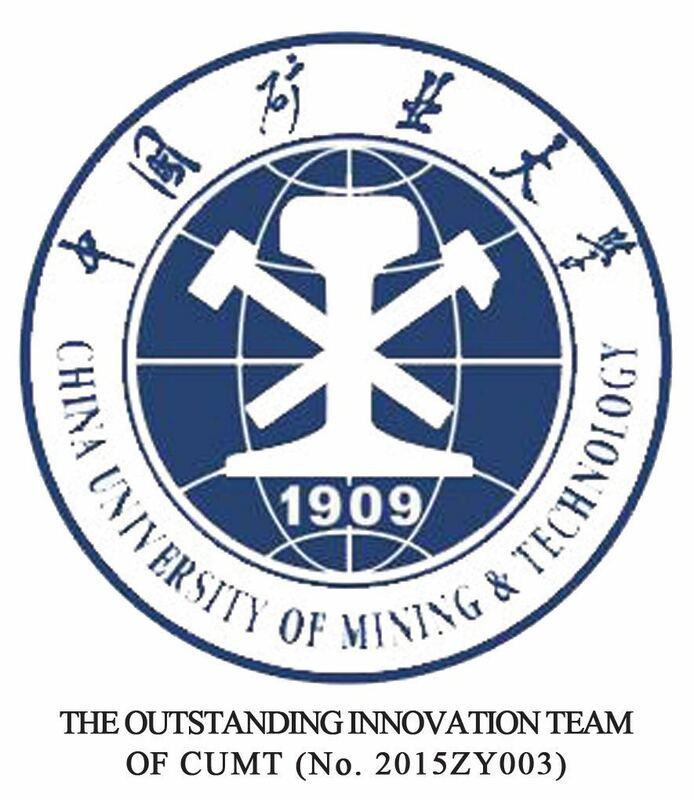 He developed the new CCUS route, CMC process, to generate electricity by CO2 mineralization. He published more than 200 peer-reviewed papers and 6 books, and received 6 important awards including the national award of natural science and the national award of scientific progress. In the context of the key challenges associated with decarbonisation of energy system this talk will examine the importance of flexibility and system integration in facilitating cost effective and secure transition to lower carbon energy systems. This will involve presenting quantitative evidence associated with the benefits that emerging flexible technologies can provide, covering time scales from real time system operation to multi-year investment horizons across local and international energy infrastructures. Furthermore, the importance of the whole-systems approach will be discussed, particularly in the context of effectiveness of the future energy infrastructure operation and development, while considering uncertainties in deployment of low carbon technologies. The presentation will also identify associated market, regulation and policy challenges that will need to be addressed to ensure security and effectiveness of future low carbon energy systems. This talk will highlighting the benefits of the development of efficient and non-discriminatory market mechanisms, coordinated operation of distribution and transmission systems and the integration of wholesale and retail markets, highlighting the need to move beyond present asset-biased regulatory models towards a setup that will directly reward innovation, incentivize more intelligent use of the existing infrastructure and ensure that consumer choices drive future system development. Given growing system complexity and the plethora of competing solutions, it will important to review the role of regulators and ensure that market designs and business models are fit for purpose in the context of significant technological advances and smart grid paradigm. Electric vehicle industry is developing rapidly in China in last five years, and as one of the most important components. Electric vehicle battery will be used widely in the future after its retirement from the vehicle. The recycling of electric vehicle battery is important for setting up the sustainable supply chain of electric vehicle industry. 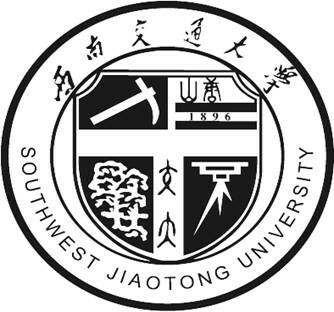 This talk will present the current development of electric vehicles and battery recycling status in China. 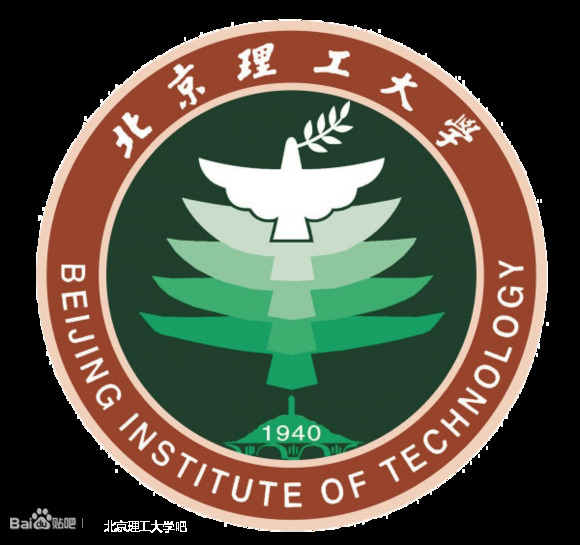 Taking the Beijing Electric Vehicle Company as an example, this talk will extend the detailed introduction of the related technique combined with ongoing research work for battery recycling. 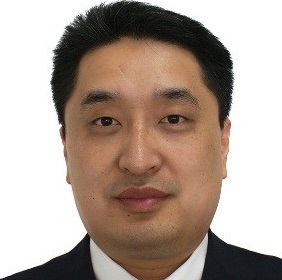 Dr. Chengyin Yuan，is currently Deputy General Manager at the Beijing Electric Vehicle Co. Ltd, and VP at the Beijing Pride Power System Technology Ltd. 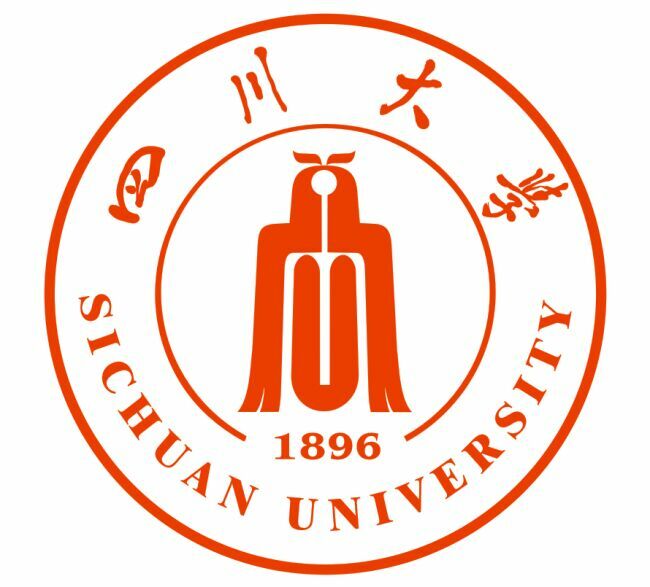 He received his Ph.D in Mechanical Engineering from the University of Illinois at Urbana-Champaign, and master and bachelor degrees from Tsinghua University. Prior to joining BJEV, he was a senior researcher at General Motors Global Research and Development Center in Warren, Michigan. Chengyin’s work has resulted in more than 30 technical publications and around 30 China, U.S. and international patents and patent applications. 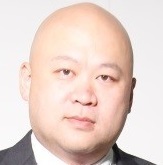 Throughout his career, Chengyin has received numerous awards including 2010 SME Richard E. Morley Outstanding Young Manufacturing Engineer Award, 2010 SAE Foundation Young Manufacturing Leadership Award, Beijing Municipal Government Distinguished experts, BAIC Distinguished Chief Scientist, GM’s “Best of the Best” Chairman’s Honor Award and the Boss Kettering Award, etc. As the program leader, he has involved into more than 10 national and Beijing government funded projects with more than 50 million RMB funding support. 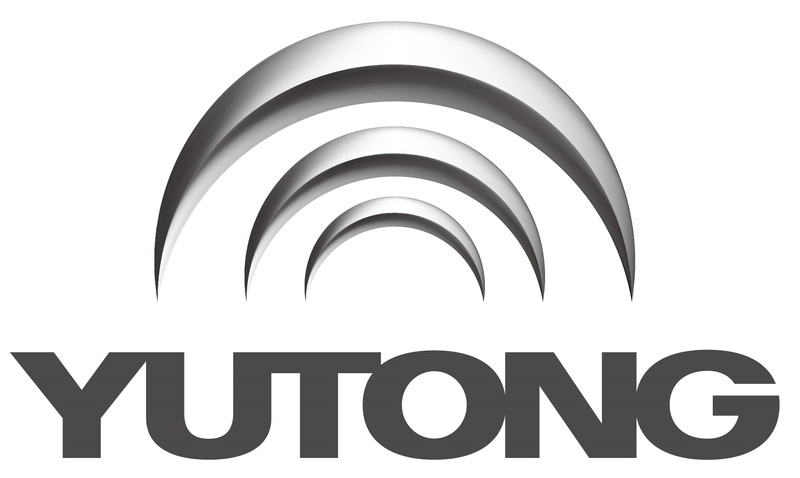 Deputy Technical Director of Zhengzhou Yutong Bus Co., Ltd. The development of the electric bus technology faced three major bottlenecks, the low integration and high cost of powertrain system, the short service life and poor environmental adaptability of the battery power system, the low energy efficiency and short driving range. The speech will give the detailed introduction of the typical technological innovation for the above bottlenecks in China. Taking an example with Zhengzhou Yutong Bus company, the products based on the above technologies have promoted more than 40 thousand sales of Electric Bus in China, and it is also in demonstration operation in France, Poland, etc., simultaneously, bringing significant economic and social benefits, reducing 50 thousand liters of fuel consumption, 150 tons of CO2 and 180 tons of PM 2.5 emission each year. Gaopeng Li is the Chief Engineer of National Engineering Technology Research Center for Electric Bus Control and Safety, and the Deputy Technical director of Zhengzhou Yutong Bus Co., Ltd. He is the Council of National Engineering Laboratory for Electric Vehicles, the Innovative Science and Technology Team Leader of Henan Province and the Member of the Twelfth All-China Youth Federation. He commits to the energy-saving and new energy bus key technology research and development, and presided the development of the series energy saving and new energy bus products, formed the most complete energy saving and new energy bus product type spectrum. He authorized 40 patents and won 11 scientific and technological awards, including the national scientific and technological progress. Participants: Prof. Stefano Campanari, Dr. Pan Mu, Dr. Jorg Jorg Coolegem, Dr. Jan H. ten Have, Mr. Bing Xu. Description: Within the framework of the European project DEMCOPEM-2MW and a cooperation with China, in the last part of 2016 is scheduled the first operation of the world’s largest PEM fuel cell power plant, rated at 2 MW. The plant demonstration is located at a Chlor-Alkali industry site in North China. The Panel hosts representatives from the project leaders, including fuel cell and plant manufacturers, as well as representatives from Chinese R&D on fuel cells, introducing the plant first operating results and discussing the potential of large PEM installations for the industry in China and worldwide. Description: Social Innovation in Energy requires synthesis of Design and Energy as an integrated process. What to look forward to? 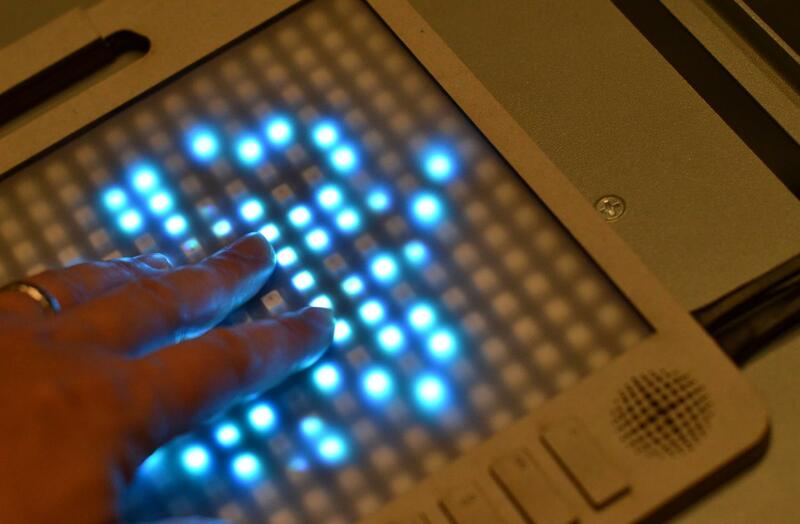 Can Design be the next game-Changing catalyst? This panel will be focused on a discussion of what the future Design + Energy may have. To target at the compelling issues of our time – energy & resources shortage, aging society, regional and cultural transitions, social behaviour changes – that represent significant challenges for the future development of global energy solutions. The discussion will explore these challenges through reviewing experimental energy solutions from the development of various energy conservation systems, intelligent navigation systems, to the urban, architectural and spatial developments. The panel will be assembled by researchers and young scientists who have already been focusing on this emerging sector – Design Energy Innovation. Panellists will be prepared with their own questions as well as any submitted prior to the conference, and open question and answer periods will be included. The audiences will benefit from this discussion which will reveal opportunities created by implementing new energy technologies into people’s lives and making real differences to important issues and opportunities which impact on behaviour changes. Participants: Jerry Yan, Erik Dhalquist, Jiang Wu, Catherine Ross, Ben Stuart, Ronald Wennersten, Wowo Ding. Description: Urban resilience has become an increasingly pressing issue with high frequency of natural or human-induced disasters in cities, which led to energy shortage, heat wave, flooding and other consequences. Contemporary cities, however, were not necessarily designed with resiliency in mind. Urban form and infrastructural systems are often produced according to organizational principles other than resilience to climate change. Research on urban energy systems is emerging that sees cities as systems of energy, materials, water, transportation and informational flows. The understanding of properties behind such as multi-scale system complexity and cross-sectorial interdependency are keys to develop a resilient and sustainable urban future. This perspective gives rise to a central question: What are the transformative strategies of Energy resilient urban systems to make cities more efficient in performance, more renewable in resource management, and more resilient in their systems behavior? The Panel brings in scholars from areas of energy, engineering, architecture, city planning, systems modeling and social sciences. The Session on Urban energy systems also invites paper submissions to ICAE 2016 to address the related issues and beyond. Participants: Prof. Goran Strbac, Prof. Qinghua Wu, Dr. Yibin Zhang, Prof. Umberto Desideri. Description: Energy systems (e.g. electric power systems, natural gas networks, hydrogen production and transportation, district heating and cooling systems, electrified transportation, and the associated information and communication infrastructure) are undergoing a radical revolution. This revolution is affecting and integrating various energy production, energy supply networks and consumption, and is leading to a paradigm shift in how the balance of supply and demand is assured in the electricity grid. It is significantly increasing the coupling, interactions and synergies between energy networks at various scales, e.g. from multinational, national, community scale down to building level. This panel will discuss the next generation integrated energy networks including the latest development of Energy Internet and Multi-Vector Energy Systems. This Panel is co-supported by the Special Committee of Energy Internet, China Electrotechnical Society, and the Applied Energy UNiLAB on Synergies between Energy Networks. The visit to the Beijing new energy automobile company and Collaborative Innovation Center of Electric Vehicles will be arranged on Oct. 12 with maximum 100 position available for the tour. More detailed information will be released later.